Mickey's going to turn you in. He's a rat. 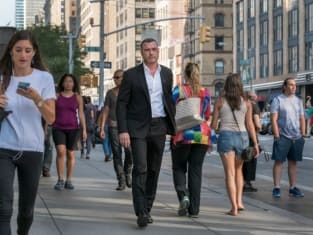 Ray Donovan Season 5 Episode 12: "Time Takes a Cigarette"
You're a severely traumatized person, Ray. You blame yourself for the trauma inflicted on you by others. Permalink: Mickey's going to turn you in. He's a rat.